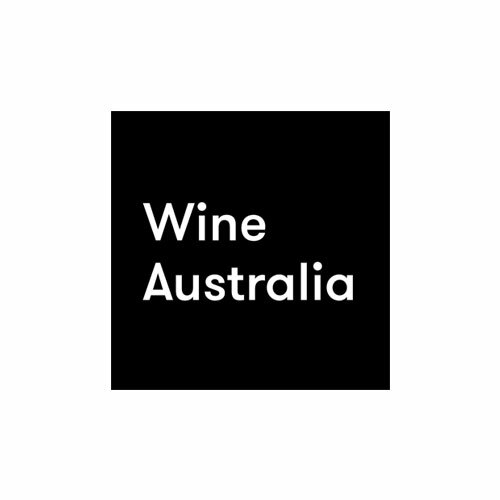 Sommeliers Australia | The national body for sommeliers delivering representation, knowledge and skills to the hospitality industry and beyond. We are a not for profit hospitality industry organisation that began life in the early 1990’s in Victoria and New South Wales as separate associations.  In August 2007, the two associations merged to form Sommeliers Australia and in 2009 State Chapters in Queensland and Western Australia formed with other States forming shortly afterwards. We enjoy a growing membership comprised of hospitality, wine and beverage professionals – from the most experienced and recognised to the highly motivated newcomers to the industry. Membership is via an annual fee, with a good proportion of subscriptions paid for by members' employers, emphasising the strength of our reputation and standing in the industry. Listing your own Event is easy! It will take 24-48 hours for your event to be visible on the website as it waits approval. If you have any problems or questions, please don't hesitate to contact us. Listing your own Job Ad is easy! It will take 24-48 hours for your event to be visible on the website as it waits approval. If you have any problems or questions, please don't hesitate to contact us. We are the national body for sommeliers delivering knowledge, skills and qualifications. 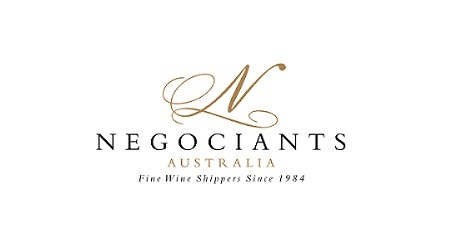 For enquiries please email us: info@sommeliers.com.au or click below to contact us directly.